Defined as the intellectual property right of an original work owned by an individual, a copyright is fixed in a physical medium of expression, thus enabling the holder to exclusively reproduce, distribute, perform, and display the copyrighted work. 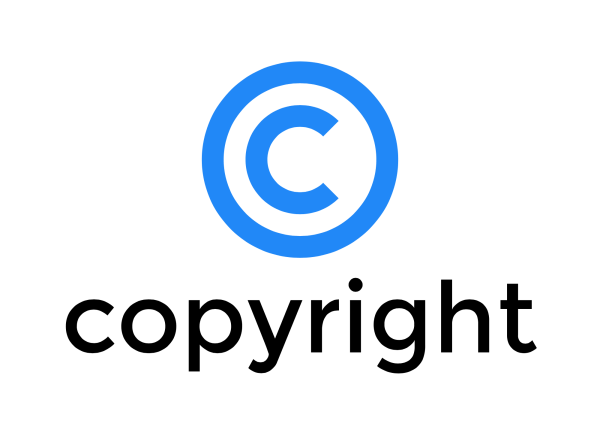 The purpose of copyright registration is to place on record a verifiable account of date content of the work in question, so that in the event of a legal claim or case infringement or bootlegging. Thus any producer must apply to register copyright for the content, media or work they produce to protect it from any infringement. Who can apply for copyright registration in India? A) Any person requesting to have obtained the ownership rights from the creator of the original work. C) The original creator of the material to be copyright. Copyright registration gives complete and exclusive rights to the owner of the work: Owner can choose to replicate the work and approve someone else to do it any imitative work that comes from the original work is agreed out by the owner of the copyright material or approved person. The owner can also issue copies his/her work to the public in any form, like as rent the work, and lease the work, the sale of transference of ownership. Any of the copyrighted work can be completed and show gamely in public and the rights hold transversely all platforms, be it literature, music, drama, choreography, cinema, films or audio film work. Copies of material, work, task. IPO/DD of the amount according to the work and quantity per work. NOC is required from the artistic if applicant is difficult from Artistic. NOC from publisher if work is published and publisher is a different person. 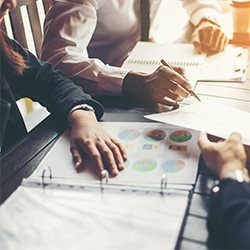 An application needs to be submitted either in DD/IPO. Once application is filled, a diary number is generated and issued to the applicant to register copyright. There is minimum wait of 30 days for recording and analysing any objections that may come up against the copyright application. As can be seen from the aforementioned steps, the registration solely depends on the register. Once everything is cleared from the register’s end, the applicant received the copyright and can legally exercise all rights that come with the owner of that copyright.